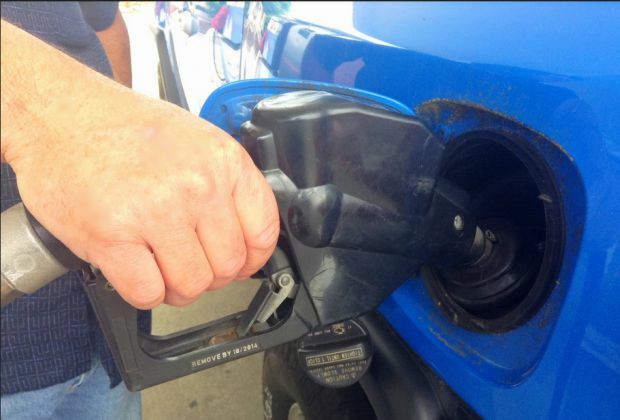 Gas prices in Northeast Ohio dropped by four cents this week to $2.091 per gallon, according to AAA East Central’s Gas Price Report. All states in the Great Lakes and Central region, except Illinois, saw gasoline prices drop on average by three cents on the week. Three states saw of some of the country’s largest price declines this week, including Ohio (-8 cents). Gasoline production in the region rose for a third consecutive week to the highest in a year, according to the EIA. At the same time, stockpiles declined to register at about 54 million barrels, which is 1.5 million higher than levels a year ago.